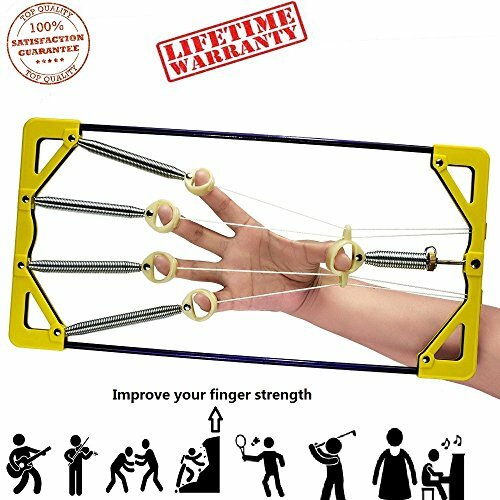 Grip and forearm strengtheners help increase mobility and dexterity of your fingers along with strengthening the supporting muscles needed for climbing. 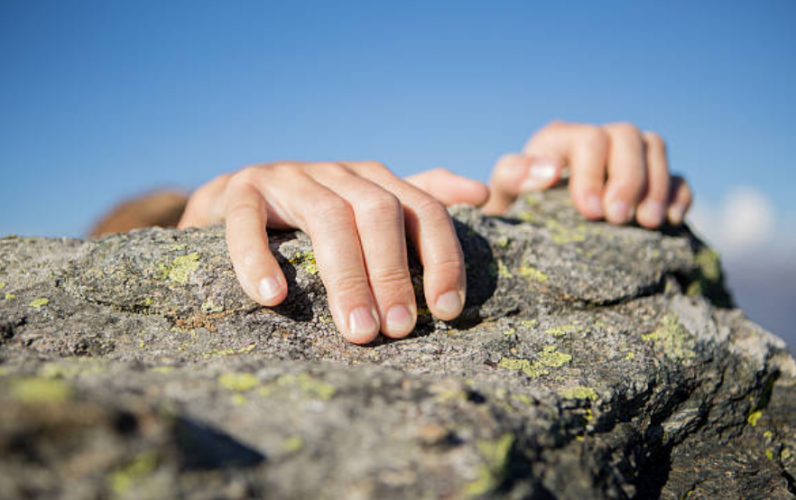 There is a lot of debate in the climbing community whether or not anything other than climbing can train your arms and fingers for climbing like climbing can. 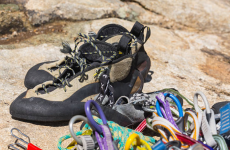 However these devices and the exercises they promote also make excellent warmup and cool-down exercises for your climbing or hangboarding sessions. The Grip Master is the original hand-held finger strength exerciser that’s used in all sorts of sports, strength training, recovery, and also rehabilitation. Finger strengtheners like the Grip Master allow you to isolate each finger to strengthen each one separately. The Gripmaster Pros are an improved version of the original Grip Masters with a more solid design and rugged look to them. These handheld devices come in varying levels of tension. Having the 4-Pack means you can vary the strength required by use or move up to more difficult tensions as you get stronger. Therapy putty is very commonly used for physiotherapy and also strength training. There are many examples of great therapy putty exercise instructions to follow to learn how to protect and strengthen fingers and hand muscles for climbing. Power Putty is a very firm resistant putty that is challenging to move with the muscles of the fingers and hands. It will strengthen all areas used in all motions of your hands. It comes in 4 different levels of resistance, from extra soft to firm. Many people find using therapy putty relaxing as well as strengthening. Squeezing rubber donuts creates the right motion to make your forearms burn. The forearm donut is very commonly found both in climbing gyms and regular gyms. There are many different versions available and in different levels of resistance. 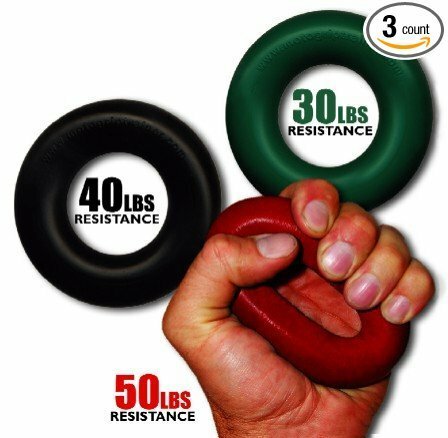 The Grip Pro Trainer is a set of 3 different donut shaped forearm trainers that come in different levels of resistance. They are designed to be easy to hold, fit well in your hand, and using them can increase your finger, hand, and forearm strength. 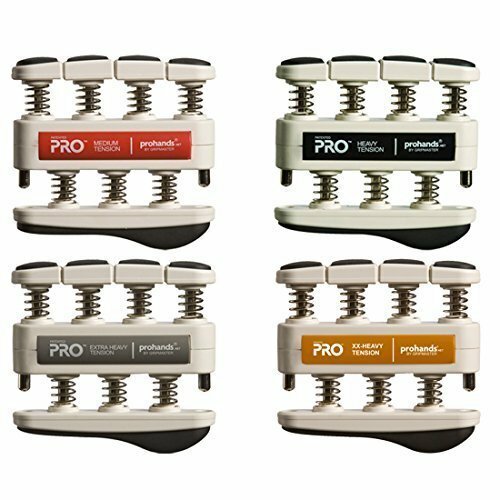 There are a lot of other devices trying to find innovative ways to package the hand and finger strengthening movements and resistance. The Imelod Finger Strengthener was designed for daily use to loosen up and exercise your finger strength. You will benefit from the strength, mobility, dexterity and flexibility that this trainer develops. 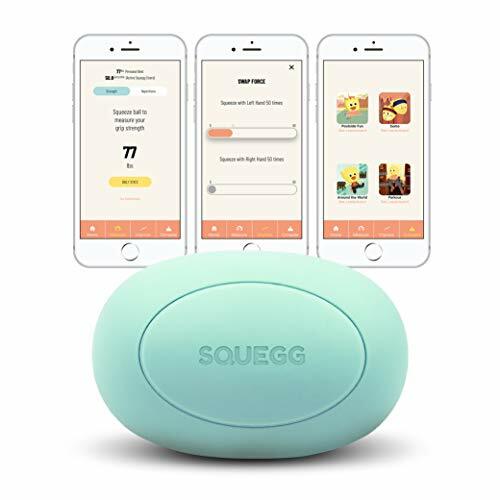 The Squegg Smart Squeeze Ball is a bluetooth enabled stress ball. 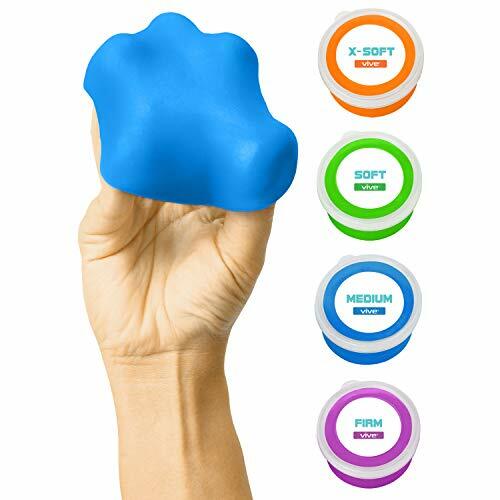 It comes with software that allows you to track your hand strengthening exercises daily, and it also measures your grip strength so you can watch it improve. 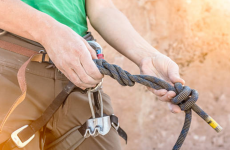 Whether you use believe using grip strengtheners will help with climbing training or not, they can be a helpful and challenging tool to strengthen and maintain your grip strength for climbing.